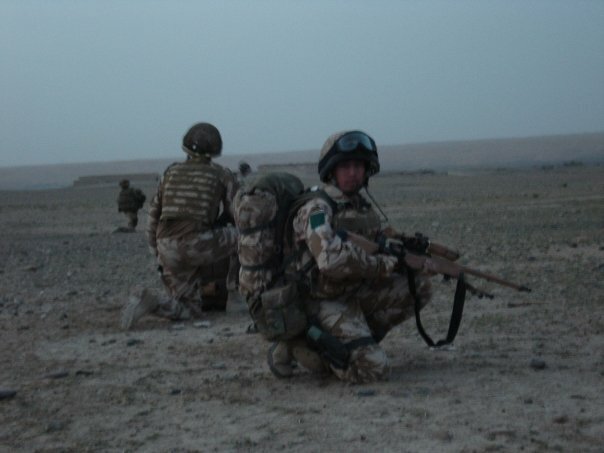 Dean will be talking to us about his time visiting Camp Bastion and Kabul in Afghanistan. This event is open to all, including gentlemen. Non-members are requested to make a small donation on the night, which will include coffee, tea and homemade cake.